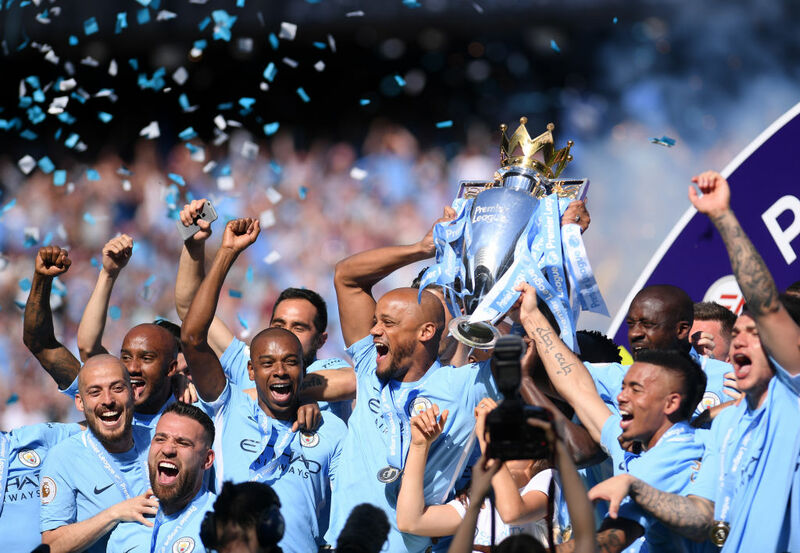 The 2018/2019 Premier League fixtures have been released today, with Champions Manchester City set to travel to Arsenal on the opening weekend. The new season begins on Saturday, August 11th with newly promoted Fulham hosting a London derby against Palace, Leicester City travelling to Manchester United and Championship winners Wolves facing Everton at Molyneux in the pick of the fixtures. Klopp’s Liverpool will look to kickstart their campaign against West Ham at Anfield with Neil Warnock’s Cardiff travelling to the Vitality Stadium to take on Bournemouth in their first game back in the top flight. The fixtures represent a tough start for new Arsenal boss Unai Emery, with Chelsea away coming straight after the challenge of Pep’s Man City on August 18th. Pep Guardiola and Jose Mourinho will face their first Manchester derby of the new season at the Etihad on November 10, with Tottenham’s first game at their new stadium coming against Liverpool on the weekend of the 15-16 September. December 1 is set to be another derby weekend, with Liverpool playing Everton at Anfield and Arsenal hosting Tottenham at the Emirates.